I got this as part of a set last year, and have now put it through its paces. Basically it is a cuticle oil in a nail polish bottle with a brush. I like to use it all around the edges and under the tip of the nail. Because of its packaging it really makes it simple to apply and a lot less messy than other cuticle oils. For example I really like Lush's Lemony Flutter, but it is a bit messy and so I prefer to use it before bed so that I don't end up having to do things with slimy fingers as it does take 10 mins or so to get to work. This however is really nice and you are good to go in about 5 mins. Slick Tips is rich in vitamin A and E which really helps cracked and sore cuticles. I rarely get split cuticles but with all of the cold weather the UK has been having I did have a couple of split cuticles which was painful but within a few days they were sorted from using this. Not only are they unsightly they are painful too! 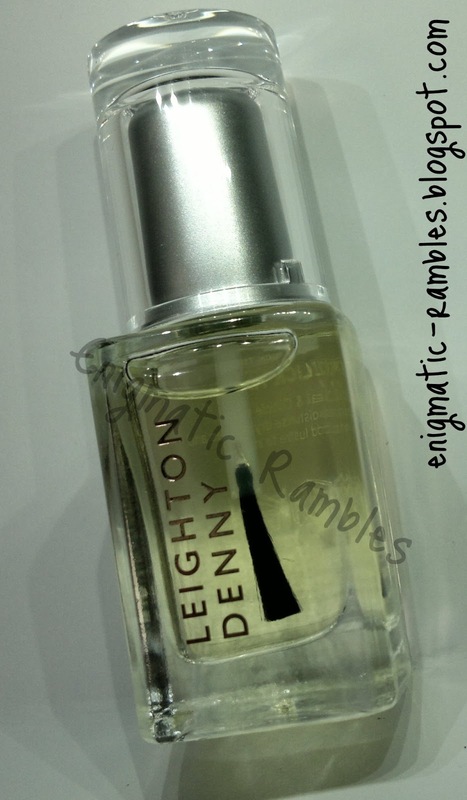 The scent of this is of Lemongrass, and while I agree mostly with this I do smell a tang of orange which is nice. As this is so easy and mess free to apply you can use it multiple times a day, you can't over moisturise your cuticles but you can under moisturise them. Something worth noting is if you get it in your eyes, it does sting. 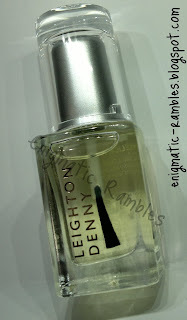 If you are after a cuticle oil which isn't messy or difficult to work with then I would recommend this. I have been using it now for well over three months and have only used up around 1/4 of the bottle.